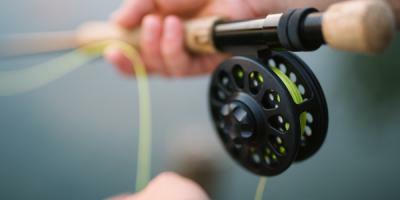 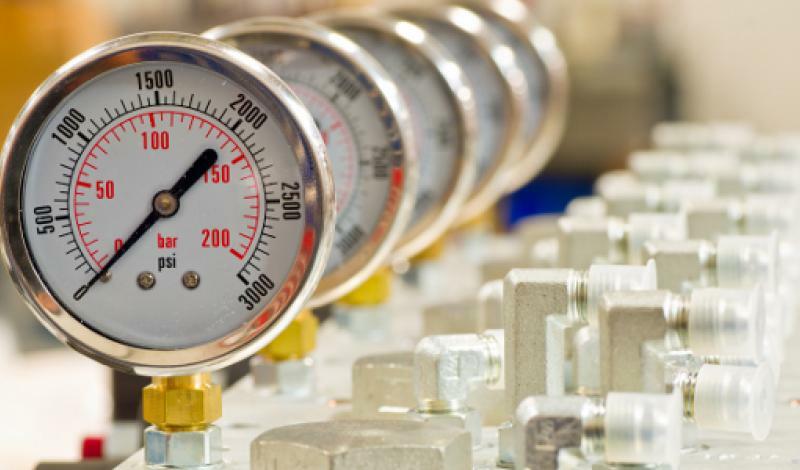 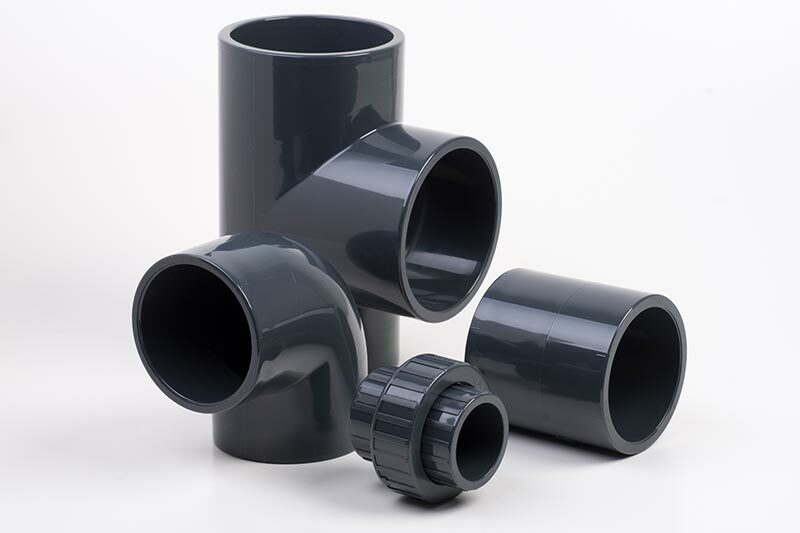 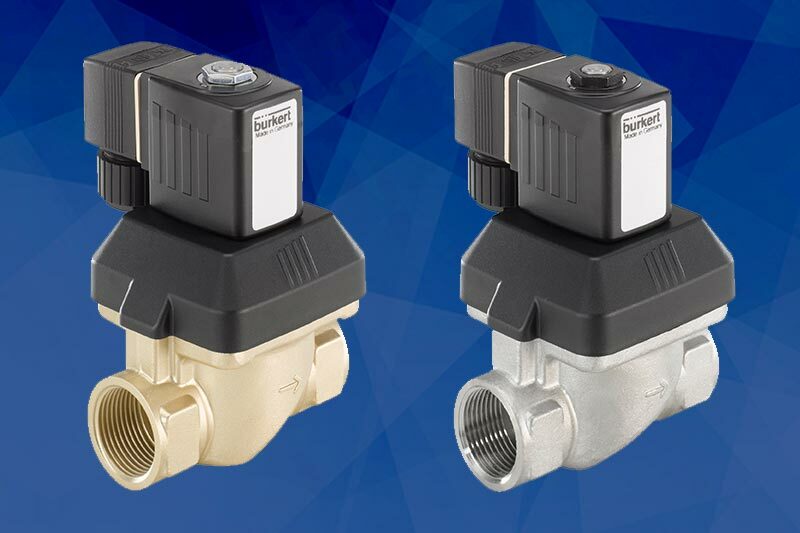 Choosing solenoid valve seals and selecting the correct material will ensure that your valve is not only safe, but that it will have a long working life. 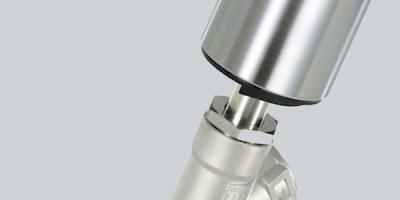 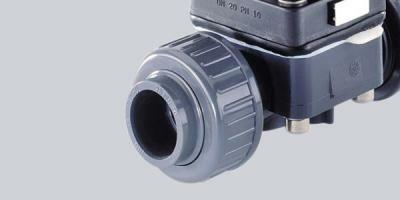 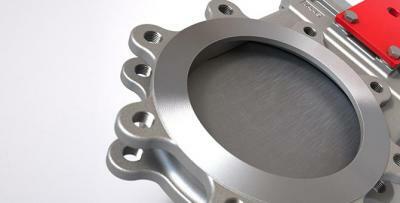 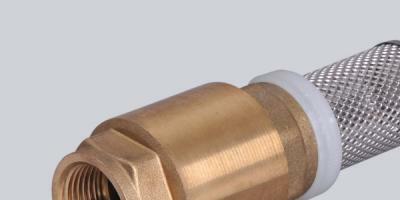 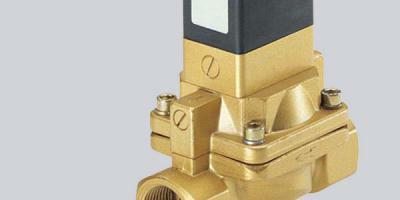 You will often find that the seal is the limiting factor for many applications where solenoid valves are used. 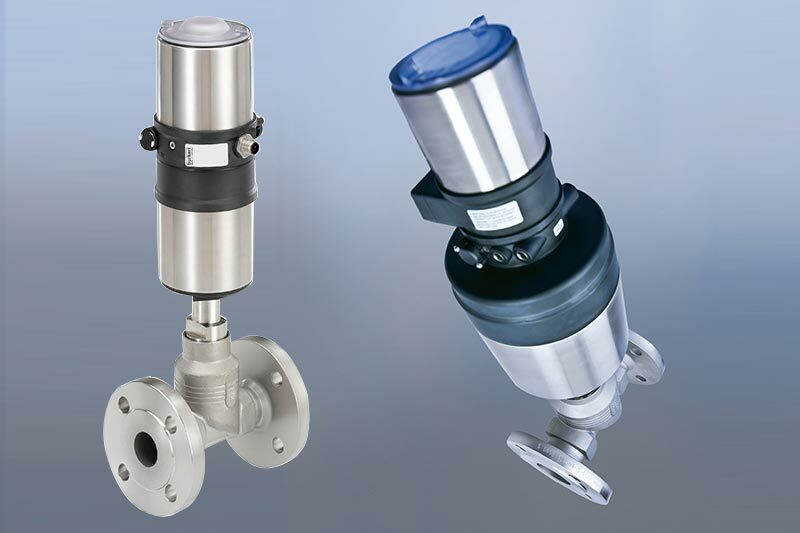 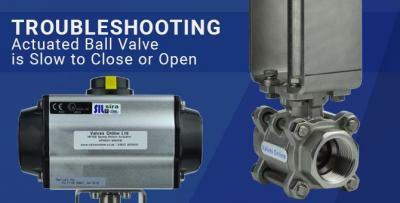 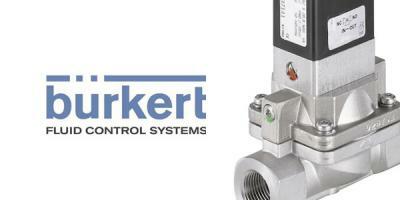 Solve your process problems with ELEMENT, Burkert’s complete system approach…available to order from Valves Online!